National Meditek focuses on providing for human healthcare in many ways by leveraging its technological expertise in manufacturing and supplying quality equipment, which not only aids better healthcare but also improves the overall standard of living. The advancement in technology, manufacturing processes as well as economic activity, today, has contributed significantly in aiding societal deterrents such as pollution. It is our endeavour to provide relevant healthcare products in order to mitigate the hazardous effects imposed upon the society via such deterrents. Please visit our product page for N-95 Particulate respirators (Face Masks) to know more. 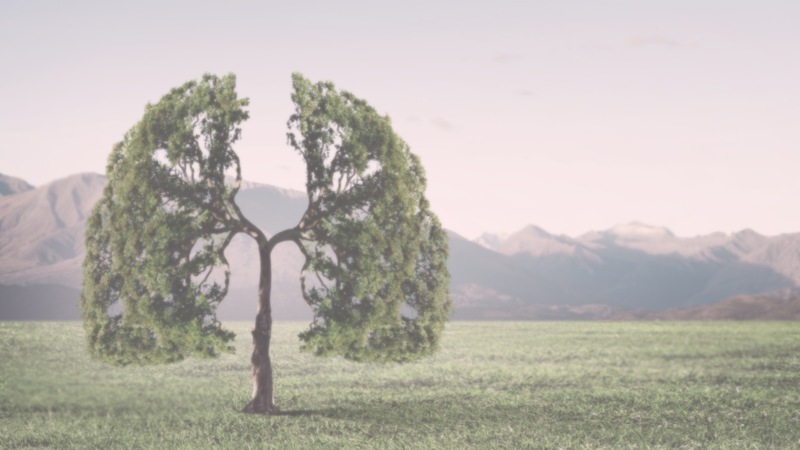 According to a World Health Organization (WHO) Report released in May 2018, 9 out of 10 people today, breathe air containing high level of pollutants. It has also been revealed that every year, approximately 7 million people die due to ambient (outdoor) and household air pollution. The majority population is significantly exposed to the polluted air, containing fine particles, which not only penetrate deep into the lungs and cardio-vascular system but also increase the risk of heart disease, lung cancer, stroke, chronic obstructive pulmonary diseases and respiratory infections, including pneumonia. 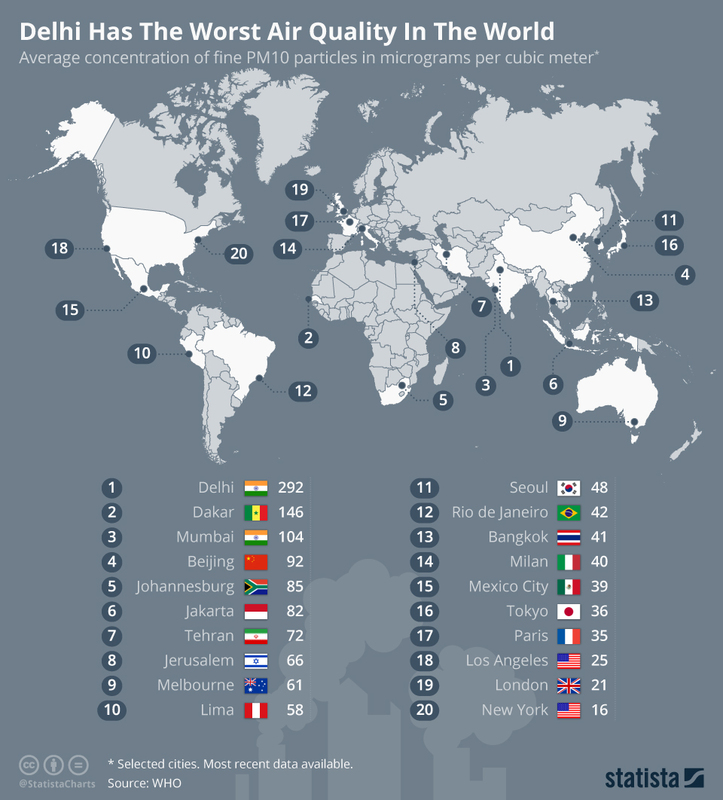 While the annual safe limit of PM10 (particulate matter in the air) set by WHO is 60 micrograms per cubic meter, the Capital of India - Delhi, exceeds that limit almost by five times. Delhi's air was found to have a heavy presence of PM10 particulate matter - 292 micrograms per cubic meter. The WHO report also concludes that Delhi has the worst air quality across all continents while India is host to 13 out of the 20 most polluted cities across the world. Please note that we are in the process of updating our Human and Healthcare Equipment Section. You may follow this page for more updates.